A trip to Amalfi Coast is something unforgettable and during your journey you will see some of the most beautiful places and views in Italy. If you are in Naples for some reason and you have already visited Pompeii, Capri Island and the lovely castles and art galleries in the city, then there is nothing better than to see the beauty of Amalfi Coast. Amalfi Coast, or Costiera Amalfitana in Italian, is the northern shore of the Salerno Gulf. 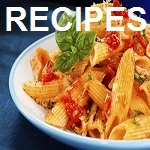 Its name is known since the 9th century and it is named after one of the towns – Amalfi. During its great past the town was famous fishing center and even today you will have the opportunity to try some of the most delicious seafood in your life. Vietri sul Mare is considered as the eastern end of the Amalfi coast. 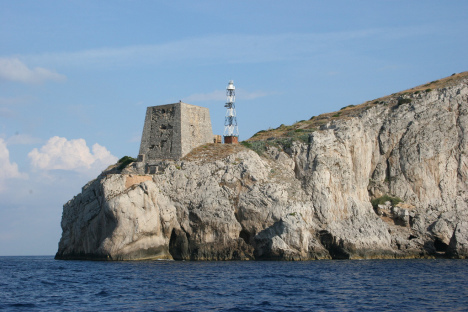 Cape Punta Campanella, in front of which is situated Capri Island, is the western end of the beautiful region. The distance between the both ends is about 60 kilometers which are full of magnificent views and sightseeing that will amaze you without any doubt. 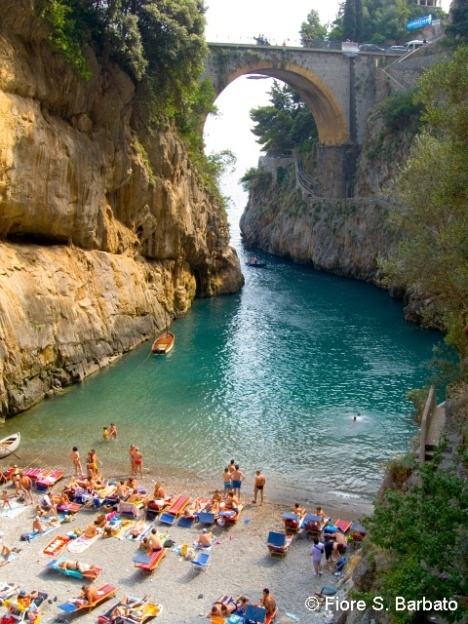 All towns situated on Amalfi Coast are small and their beauty is simply unbelievable. Their architecture is really typical for the region and can’t be mistaken. Due to the steep terrain the buildings are terraced built and look like perched on the hillside. 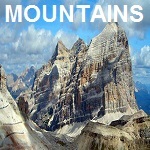 This is a unique scenic view that can be rarely seen even in the lovely Italy. 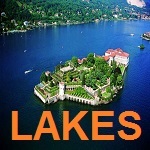 This area can be toured by car, bike or boat. The roads are narrow and steep with sharp curves and can be hardly passed by bus. 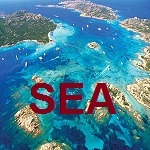 However, it’s better to hire a boat if you want to see the real uniqueness of the coast. The view from the sea towards the steep, green picturesque shore dotted with groups of houses with lots of flowers on their terraces will make your speechless for sure. It is so beautiful that can be hardly described in words. 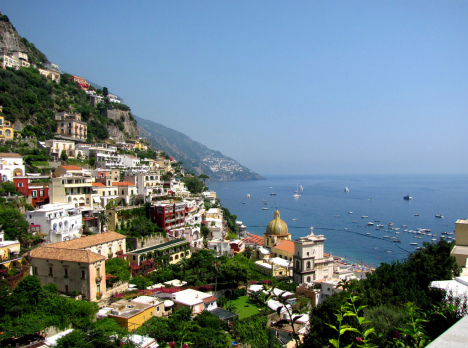 Then you can take a boat from the port of the city and to visit the town of Positano. 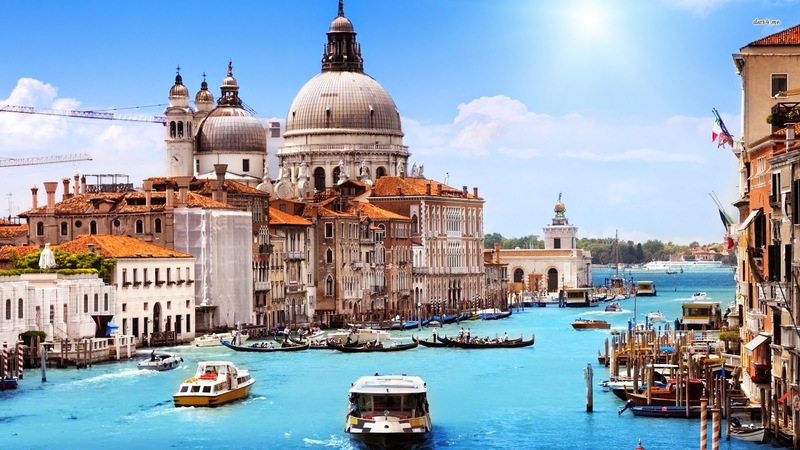 The atmosphere of the town will fascinate you with its white houses, the lovely streets, markets, cafes and restaurants and will help you really a lot to understand the amazing way of life in this part of Italy. You can drink a coffee on a terrace above the sea or try some of the best Italian wines while enjoying some of the best views in your life. Well, that pleasure is not very cheap, but you won’t spend many days in this paradise after all. If you have time, then a relaxing sunbath on the beach of the town will help you to relax and give a meaning of the seen beauty. When you had enough of Positano, something really doubtful, you can take a boat to the town of Amalfi. One of the interesting things that you can see there is the cathedral from 9th century. 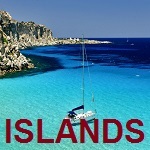 There are also lovely beaches and picturesque views that will entertain you as well. Vietri sul Mare is another town situated at the very beginning of Amalfi Coast. 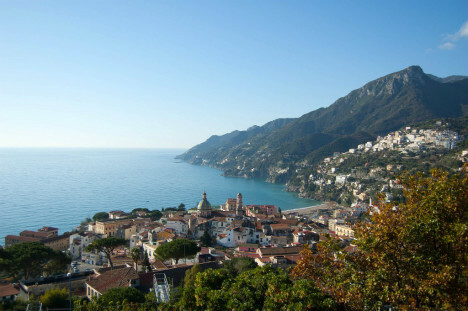 The small seaside resort is famous for the production of ceramics and lies about 5 kilometers west of the city of Salerno. There is a small sandy and gravel beach. Furore is a village situated between Amalfi and Positano, at an altitude of 300 meters above sea level and is mainly known for the picturesque “Fiordo di Furore”. Visitors will find numerous historical monuments, streets, walls, old quarter and crafts reminiscent of the past. The landscape has inspired many writers, poets and painters over the centuries and now it is an ideal place for a relaxing holiday. 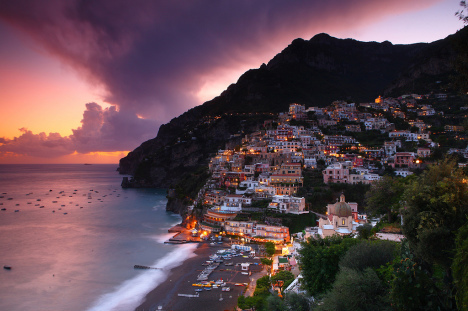 Praiano is a picturesque town located between Positano and Conca dei Marini. It is not so popular when compared to the most renowned centers of the Amalfi Coast, but this town has a long tourist tradition dating back to the period of the Maritime Republic when Amalfi doges chose Praiano as their summer destination. 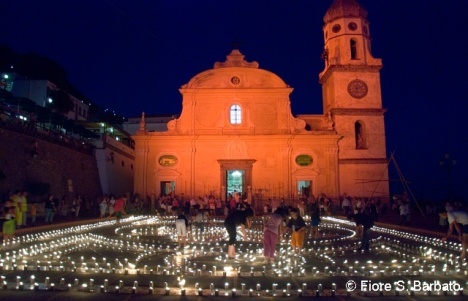 The most famous event in Praiano is Luminaria di San Domenico, an ancient tradition celebrated on August 1st to 4th each year since 1606. 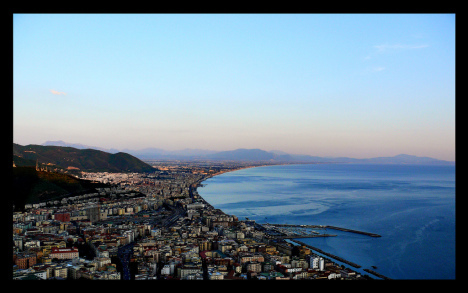 Something that you should do is to visit the town of Salerno, only 30 km away from Naples. 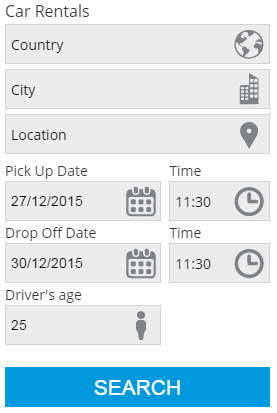 You can use for that purpose many buses, taxis, train or you can rent a car or motorbike. 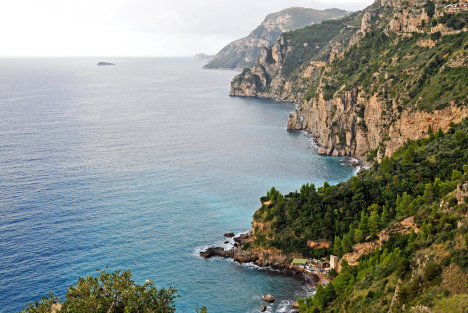 Make sure to have some time for a pleasant walk along the shore of Salerno. 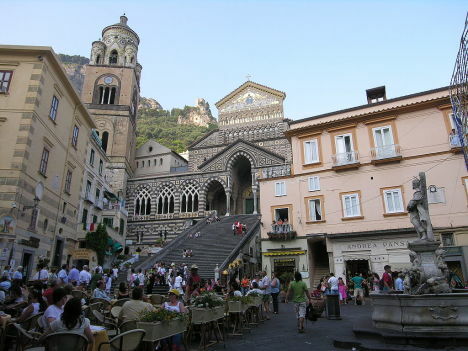 Although it is not a part of Amalfi Coast, and stands in the shadow of this unique coastline, it also features great historical downtown. All these places are the favorite summer destinations of many celebrities and some of them even have their own houses there. 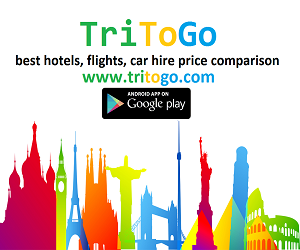 There are many hotels and restaurants which are always ready to give you the needed comfort and relaxation. 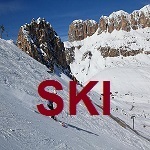 The trip to Amalfi Coast is very pleasant and will leave in your mind many unforgettable memories of breathtaking scenery. 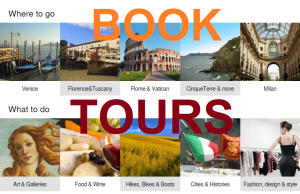 Go for it if you have a chance to visit Italy and you will be one of the luckiest people in the world.